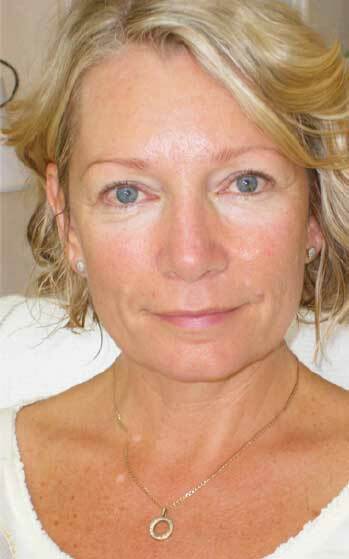 Bev looked amazing on the exhibition stand after just one treatment. Just arrived from Australia, and suffering from jet lag we did her first treatment. Four days later she was on the stand explaining the process for all to see, large as life. Happy, jolly and full of life even at the end of 2 days on her feet, it was humbling for me to see and enjoy the changes in her first-hand. 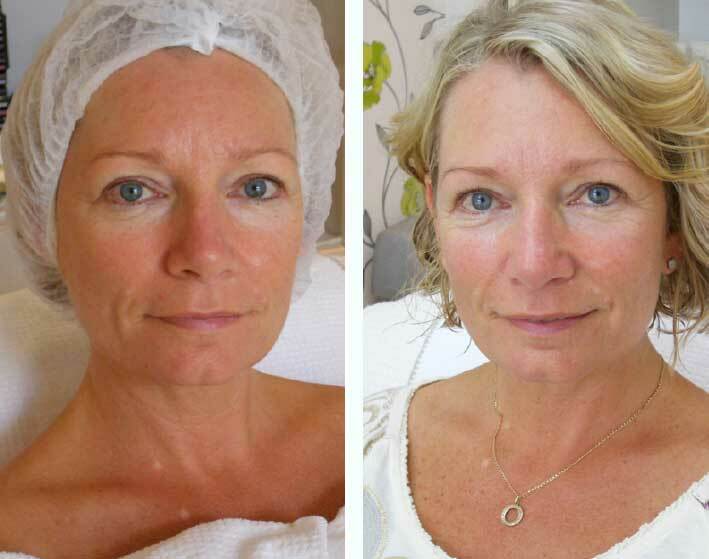 You can see her photos; Before, 2 hours later on completion of the treatment, and then 4 days later – during the exhibition.